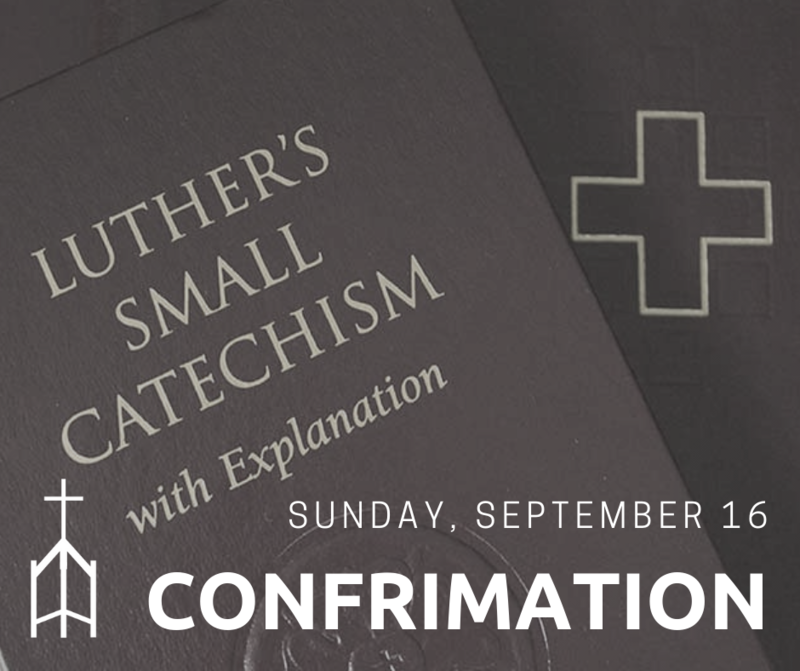 The confirmation class for middle school students will begin immediately following worship. The group will continue to meet once per month. Talk to Pastor Joel for more information.